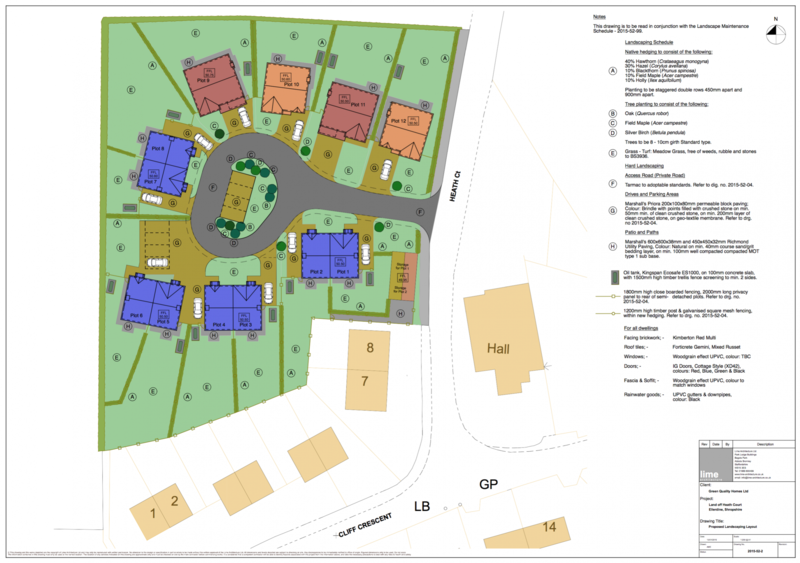 The development of 12 new, three and four bedroomed homes. Located in a small residential cul-de-sac, these new homes benefit from views to neighbouring countryside and offer a fantastic opportunity for semi rural living. Located in the rural area of Ellerdine, Shropshire meant that the site does not have the benefit of a mains gas supply which is generally considered a cleaner form of energy. The primary heating is therefore provided via an oil fired boiler, however, The new houses incorporate both Solar Thermal and Solar Photovoltaic forms of renewable energy generation to help meet with the requirements of Approved Document Part L1A of the building regulations.